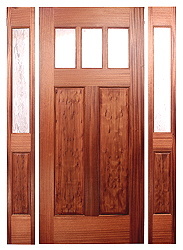 Mendocino Custom Doors creates Fine Custom Wood Doors. 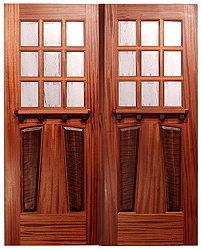 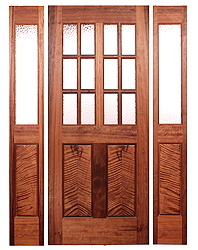 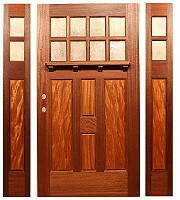 Craftsman Doors, Prairie Style Doors, & Contemporary Doors. 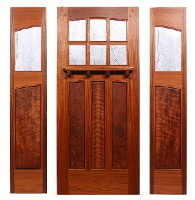 Where is the "Price List" ?